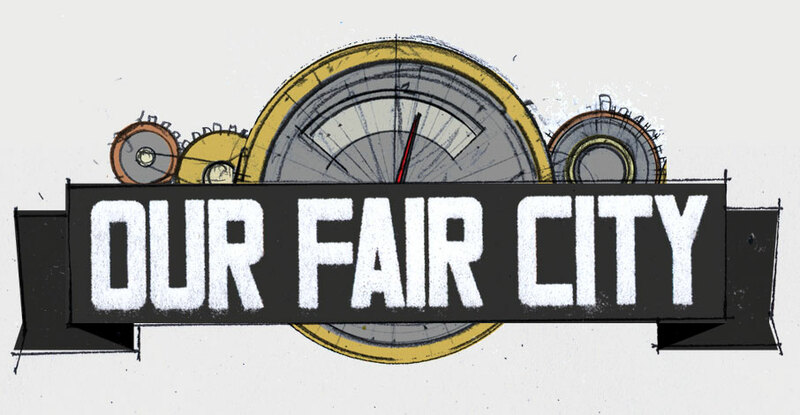 To fill your time and ears before we pick up with the sensational second half of Our Fair City: Season Two, Sebastian Orr and Ira Ochs share this classic H.P. Lovecraft short story, originally performed at the Our Fair City Season Two Launch Party. Written by H.P. Lovecraft, adapted and directed by Jeffrey Gardner. Sound Production by Ryan Schile, Photo by BeanTree.